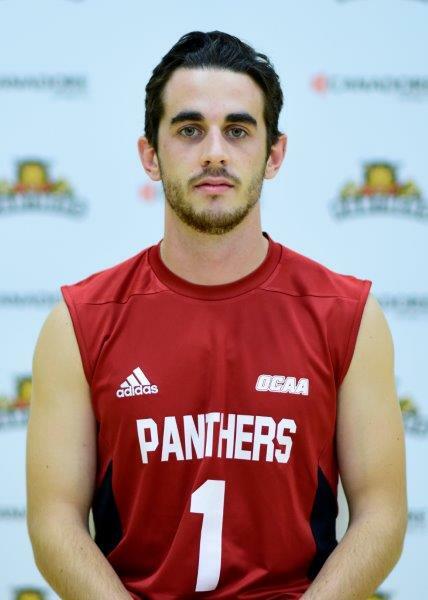 Canadore College’s 3rd year setter, Tanner O’Brien (North Bay), has been named OCAA Athlete of Week. O’Brien was impressive for the Panthers men’s volleyball this weekend team as they registered wins over Loyalist College (Belleville) and Fleming College (Peterborough) to remain 3rd overall in the eastern division. “Sitting at third place in the Eastern conference would not be possible without the leadership skills and volleyball IQ possessed by Tanner. His teamsters, the college and the program are ecstatic of this accolade. Congratulations and keep up the good work” added Hopper. The Panthers are in action next against the Algonquin Thunder this Saturday, January 28th in the Education Centre Gym at 3pm.